The China challenge or the China threat emerged as a leitmotif in a high-profile international conference in New Delhi, with India being upfront about its political differences with Beijing and asking the latter to respect India’s sovereignty in the course of building the China-Pakistan Economic Corridor. 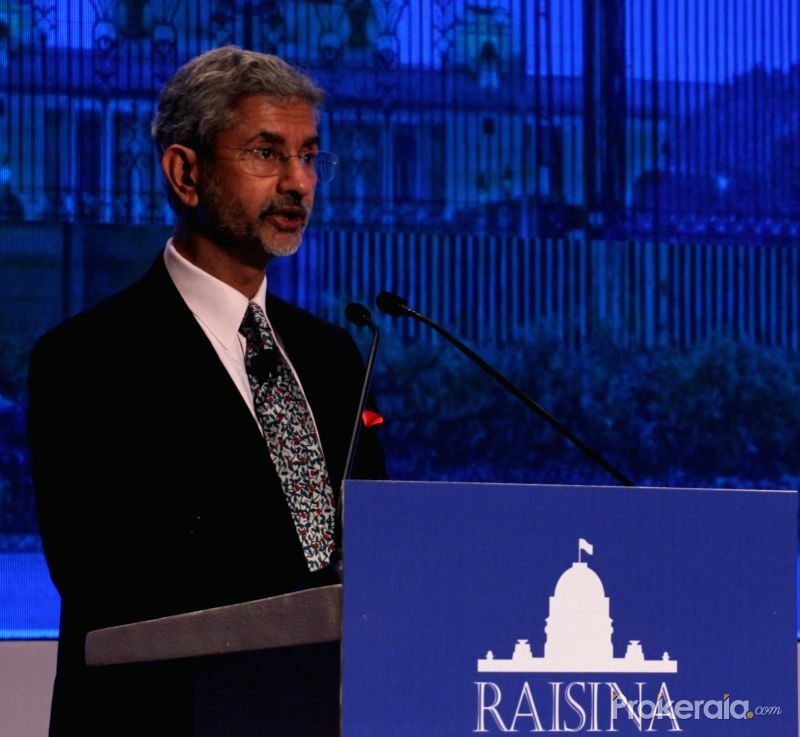 India, however, took care to eschew a negative adversarial construct of India-China relations, with Foreign Secretary S. Jaishankar making it clear that in New Delhi’s assessment, the rise of India and China can be “mutually supportive.” Prime Minister Narendra Modi, on his part, outlined briefly a template of harmonious India-China relations, saying “respect and sensitivity for each other’s core interests” holds the key. “China is very sensitive on matters concerning its sovereignty. 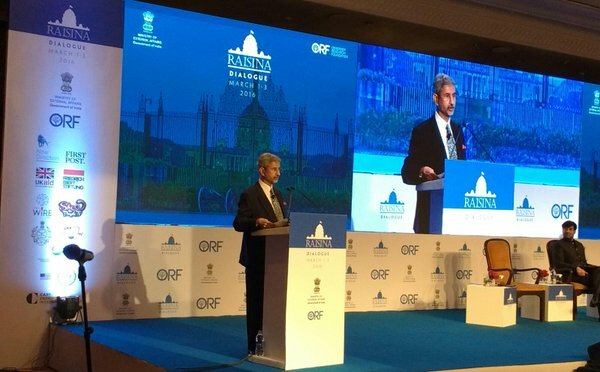 We expect they will respect other people’s sovereignty,” said Mr Jaishankar at the second edition of Raisina Dialogue, co-organised by India’s Ministry of External Affairs and Observer Research Foundation. With the Pathankot terror strike renewing the focus on terrorism in India-Pakistan ties, India once again made it clear that terrorism continues to be the central issue in continuing engagement with Pakistan. As developed western countries struggle to lift their economies, India has called for a stronger South-South Cooperation in order to create a new global market force. “There is a need to proactively own and contribute on South-South Cooperation. Taking a firm stand, India once again reiterated that action against terror groups by Pakistan is a bigger priority than resuming bilateral dialogue between the two countries. In so far as larger international politics is concerned, India welcomes the growing reality of a multi-polar world, as it does, of a multi-polar Asia. We, therefore, want to build our bilateral relationships with all major players, confident that progress in one account opens up possibilities in others. An aspect of our current approach, while having implications for the entire world, has a special relevance for its two largest economies – the US and China. 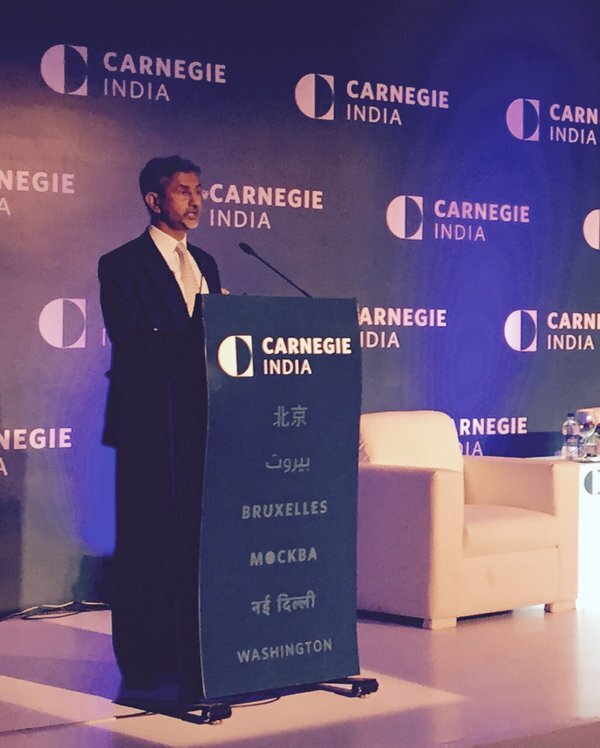 India is endeavouring to modernize in the fullest sense of that term. This is expressed in a variety of programmes, ranging from “Make in India”, “Digital India” and “100 Smart Cities” to “Skill India” and “Clean India”. It seeks resources, technology and best practices from international partners. That is very much at the heart of our diplomatic engagement. Both the US and China – and indeed the ASEAN, Japan, RoK and Europe – can contribute to this transformation.